Nursing organizations are stepping up their actions on behalf of LGBTQ health! 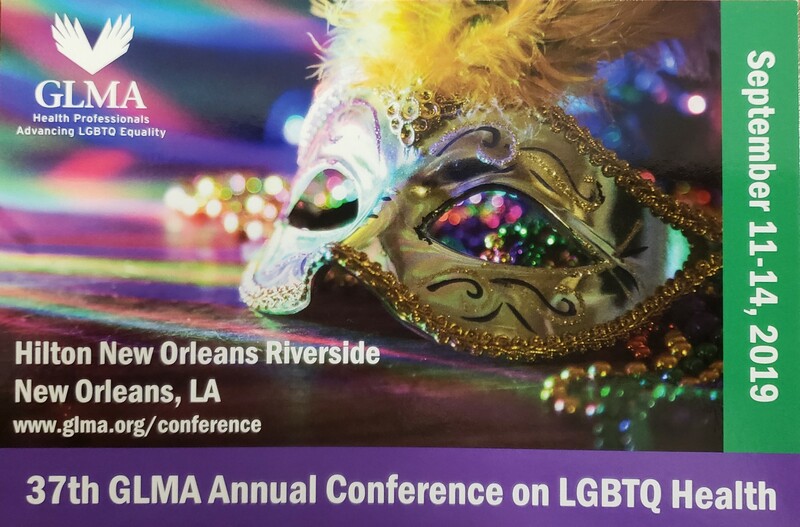 GLMA Nursing is pleased to recognize and and congratulate each and every effort in this direction We have established a page on our web site where we will list the organizations, along with contact information and a brief description of the group’s action. So far we have recognized the American Academy of Nursing and the Eastern Nursing Research Society (ENRS). If you know of any group that we have not yet recognized, please let us know by filing out our contact form!